Inflatable boats offer many benefits over a traditional hard shell boat. 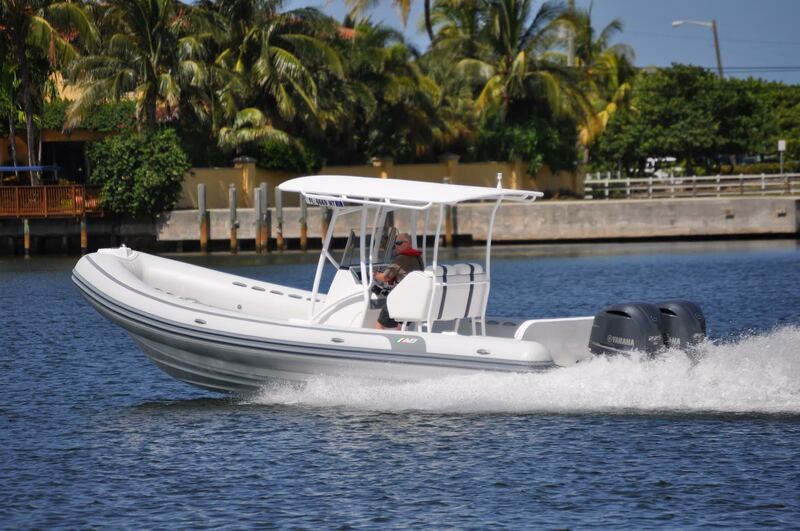 Inflatable boats are extremely lightweight allowing the use of a smaller engine, and allowing for better fuel economy. Inflatable boats are virtually unsinkable and can be packed down into bags, making them a great choice for portability and transport! Inflatables are most often used as dinghies and tenders to larger yachts, but they are also fun, small family boats. Ribs combine inflatables’ sides with faster, more stable rigid bottoms.